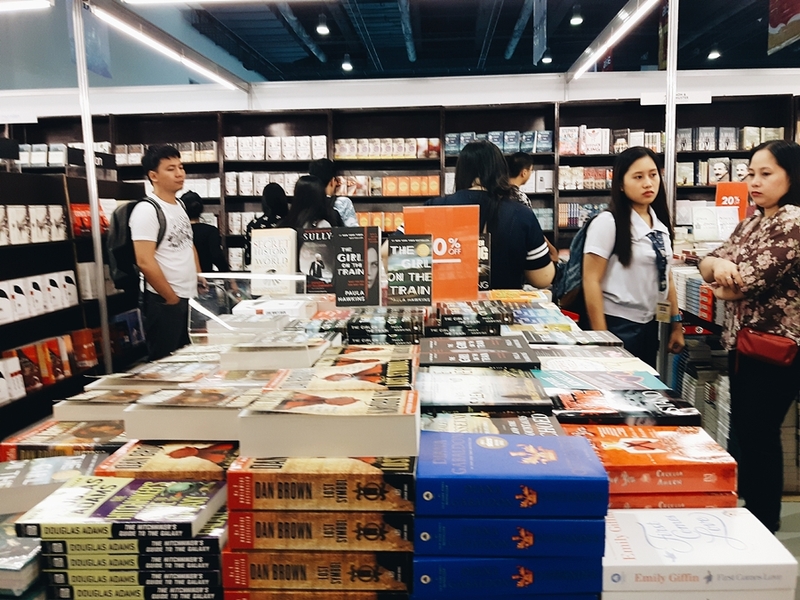 Home » books » The 37th Manila International Book Fair : My First Time! 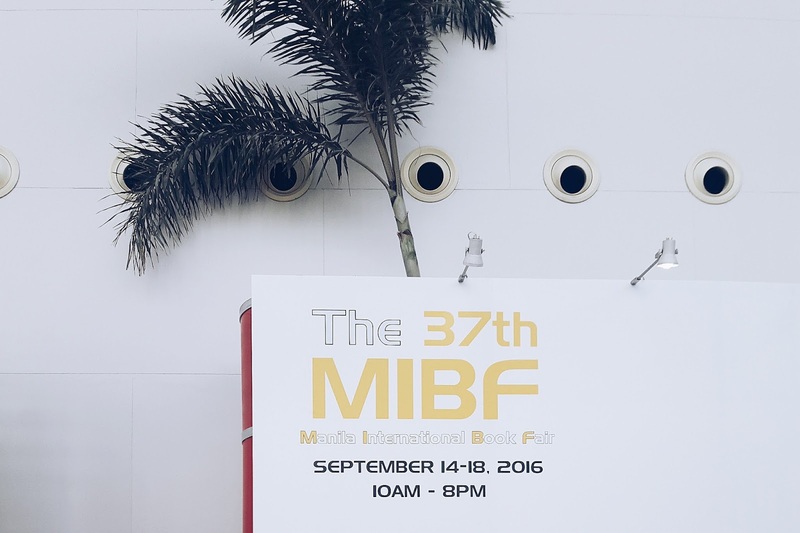 The 37th Manila International Book Fair : My First Time! This Friday, I took a leave from work because I need to arrange some documents from a government agency. I had positive expectations about the efficiency of this government agency. I knew I would finish everything early. 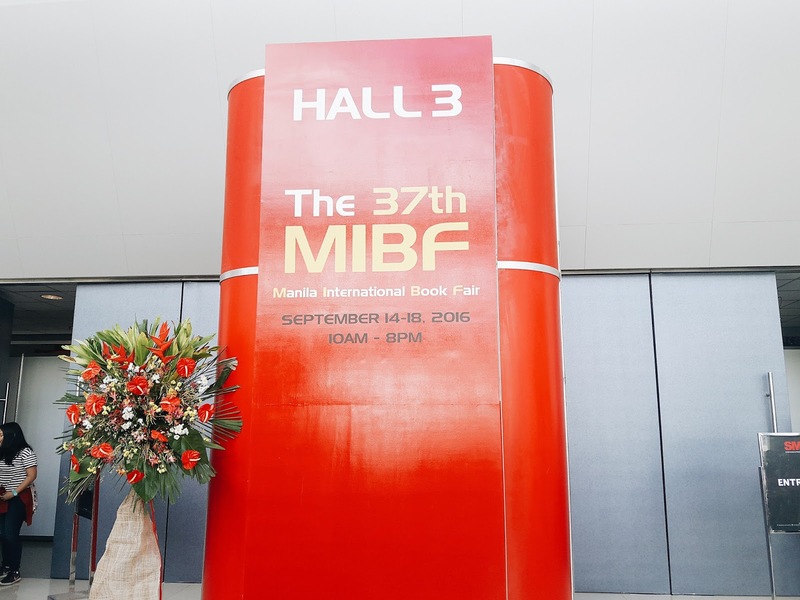 Hence, I considered the possibility of dropping by the 37th Manila International Book Fair at SMX Convention Center. True enough, I was able to finish my errands way before lunch time. 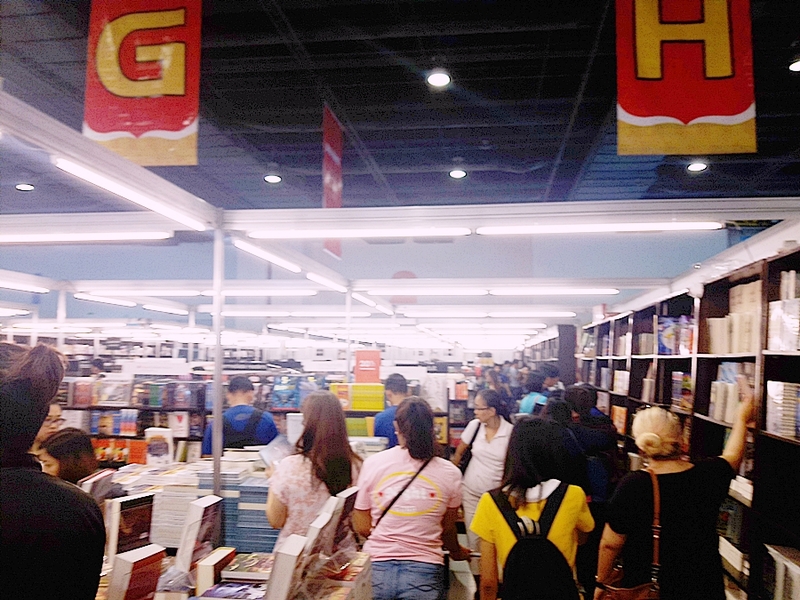 I took the opportunity to proceed with my first ever attendance to the Manila International Book Fair (MIBF). You can find the names and number of exhibitors here. 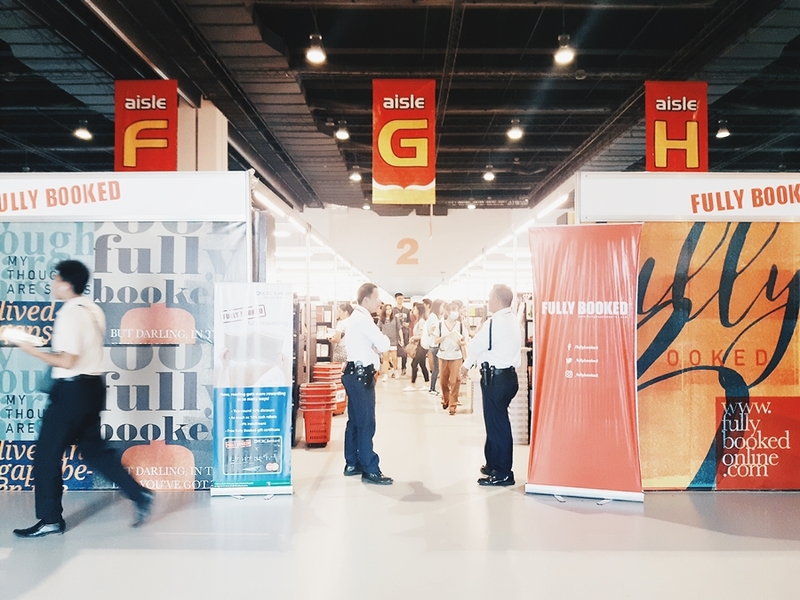 But as expected, the two biggest exhibitors are the leading bookstores in the country. 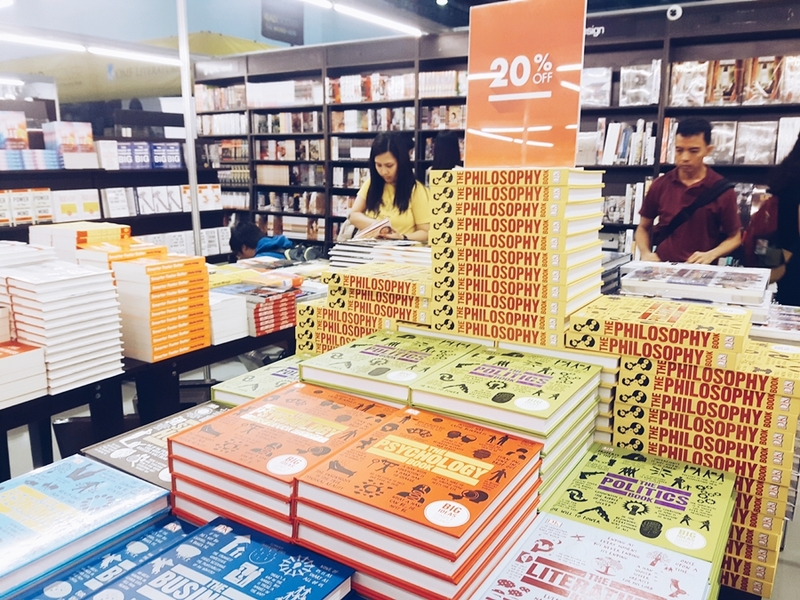 National Bookstore and Fully Booked occupied the most space in the area. 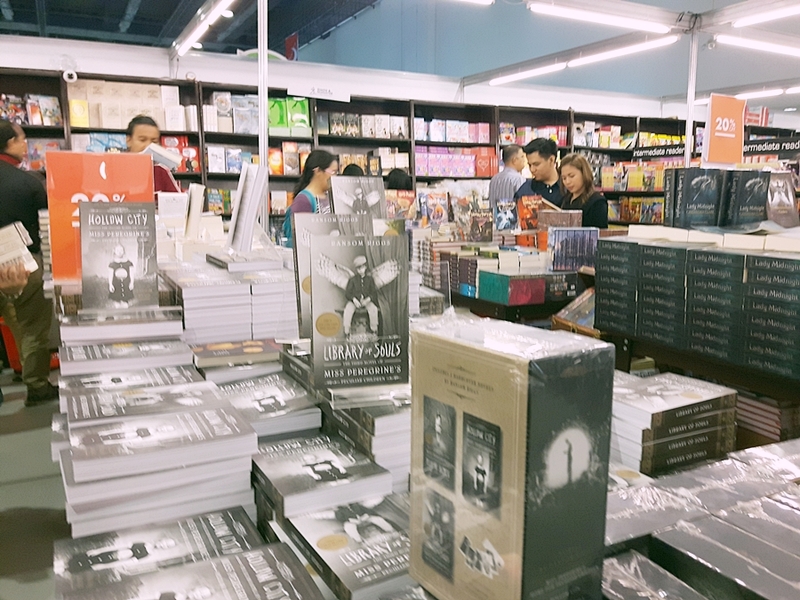 National Bookstore also offered non-book items. I spent most of my time in Fully Booked. 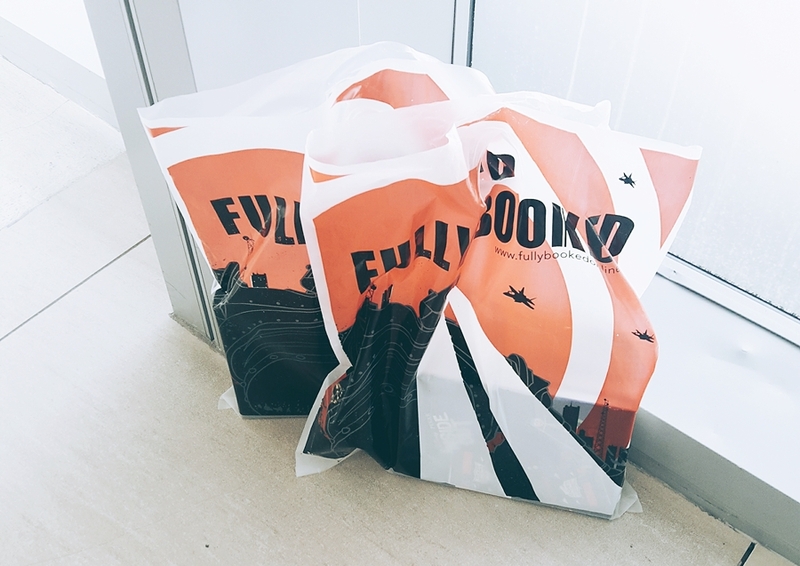 The collections from Fully Booked may not be as extensive as National Bookstore. But for some reason, I found more great titles and selections from Fully Booked. I guess everyone shared my sentiments. I noticed that Fully Booked's area was more populated. It felt like everyone was here. 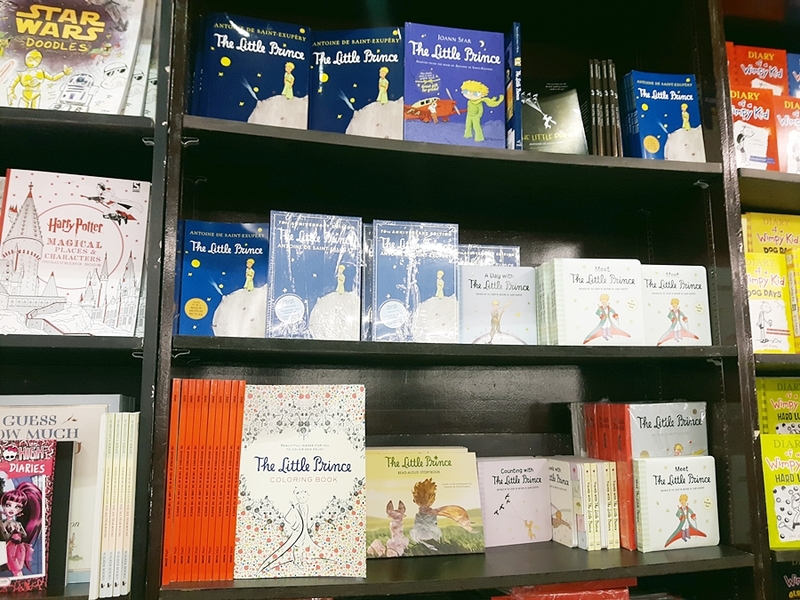 Fully Booked has the most number of titles for The Little Prince. I wanted to take home the anniversary edition in the middle rack. I love that it comes in color blue and has other surprise items inside. Don't you just wish that all classical books have creative and attractive covers? Hands down to the most innovative exhibit. Great job for Rex's Bookstore! 1. 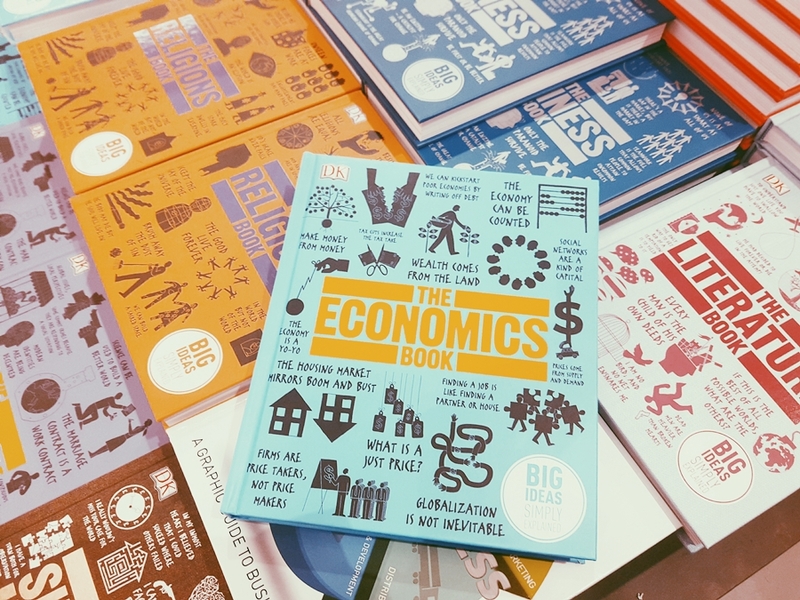 Newly released titles of foreign books are not available both for National Bookstore and Fully Booked. Or was it because I was late? Maybe everything was already sold out on the first two days. In general, new released best selling titles are not available. 2. Related to my first observation, selections of both bookstores usually contain old best selling titles and authors. This leads to another finding. 3. 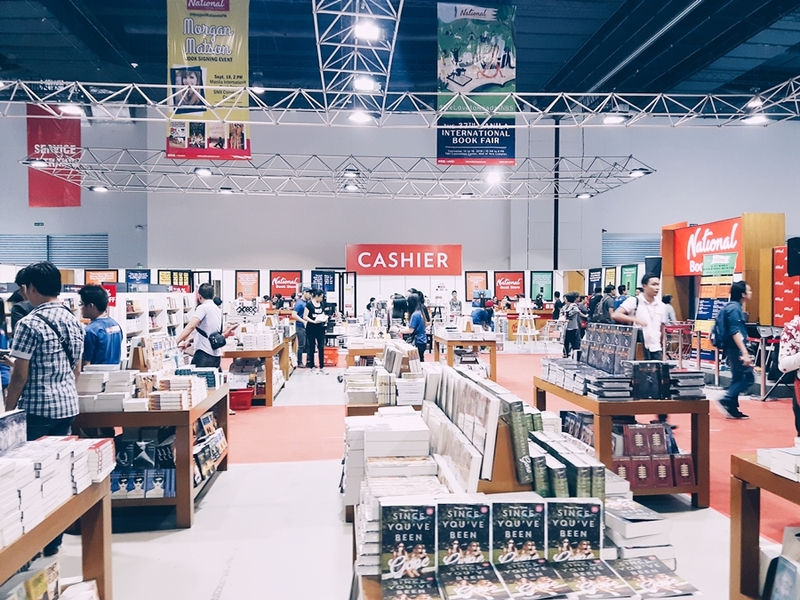 Don't expect rare and hard to find books in the Book Fair, especially if you target both National Bookstore and Fully Booked. 5. There are a lot of non-book items in the Book Fair. There are toys, Christmas decors, stationery products, religious items sold at discounted prices. 6. Conversely, not all exhibitors offer discounted items. Something I don't like and agree with. The discount can give opportunity for both publishers and authors to be discovered by interested readers. 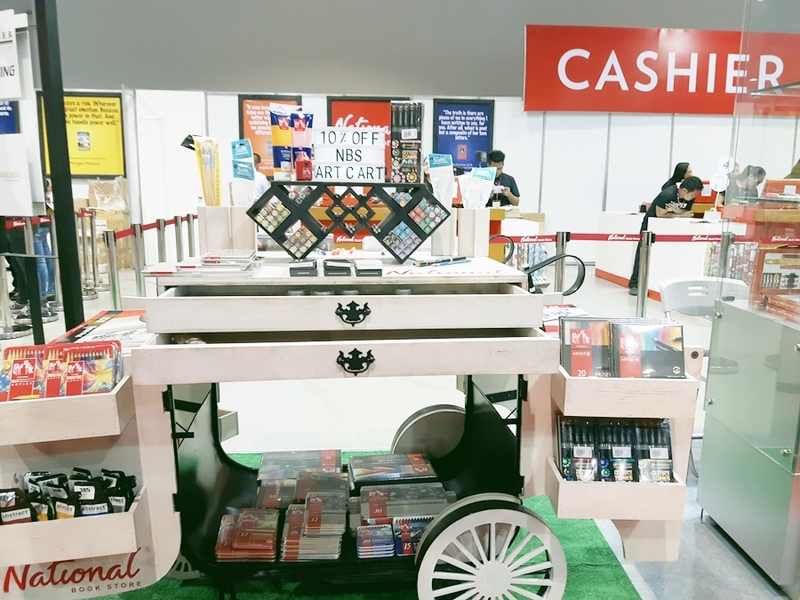 7. Credit card payments are accepted only on selected exhibitors such as National Bookstore and Fully Booked. 8. 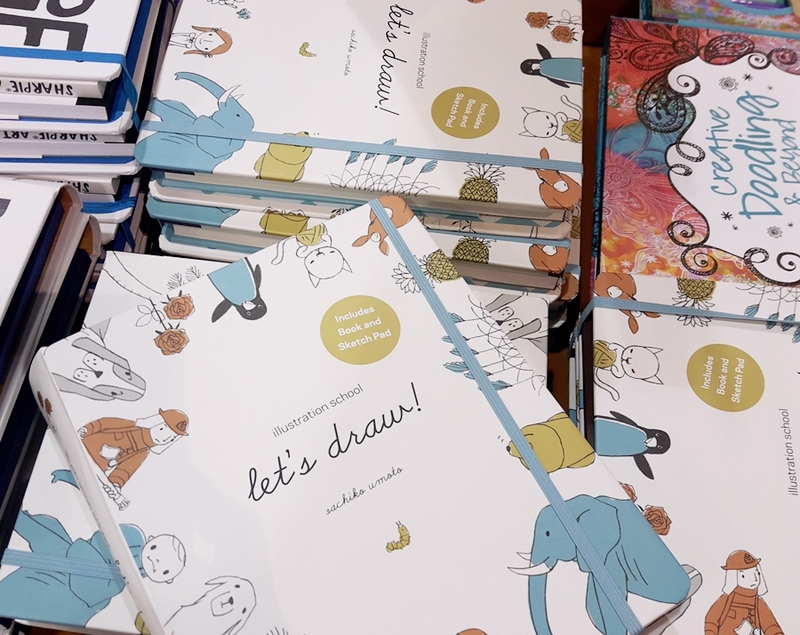 The selection of children's books are also extensive both for National Bookstore and Fully Booked. Added to this, even local publishers have their own offering as well. 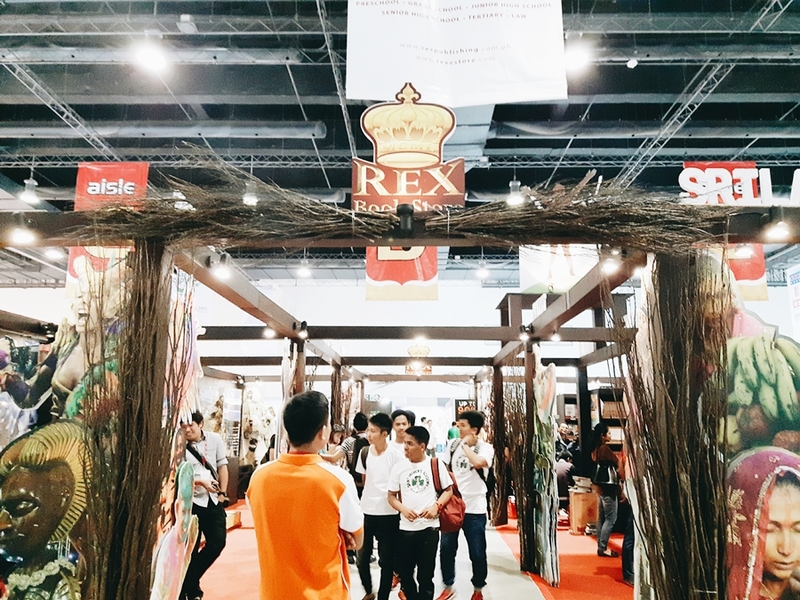 I just forgot the name of the exhibitor, but there's one area where children books are less than Php 50. This is a happy feeling to come home with some treasured books. I try not to buy too many until I read what I have, but always manage to find a new book I want. 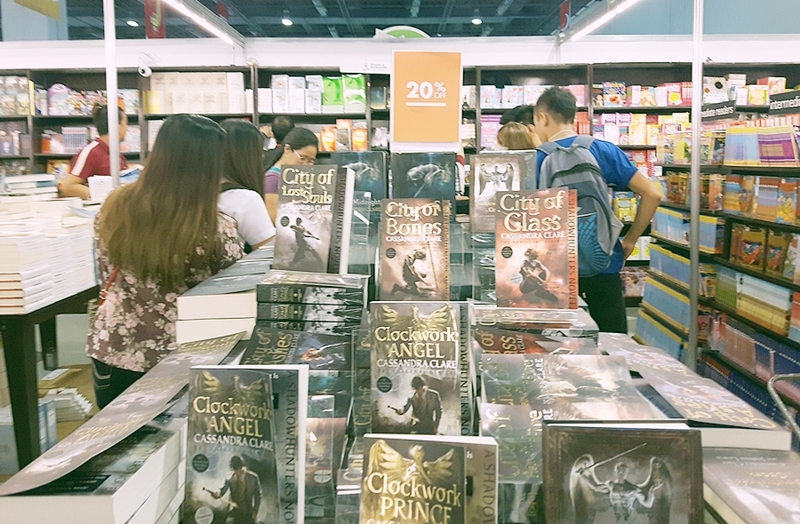 If I visited a book fair like you did, I know I would buy a lot. I like that new attractive cover on the classic book you bought. 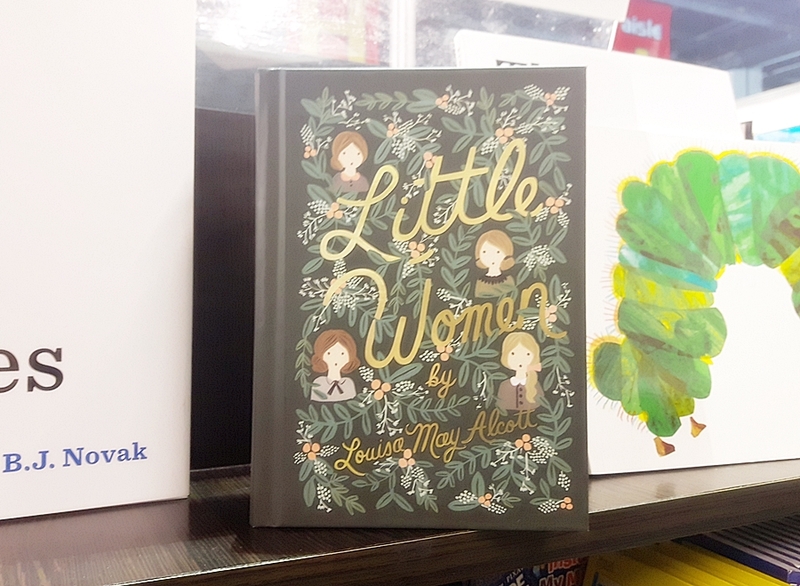 The little women cover is gorgeous, I would like this book, solely to put it on display :-) I've never read it, is it good? Most books I read are from the library. Although I did buy a book about handlettering a couple of days ago. Enjoy your new books! Ahahahahahahah! Kasalanan ko pala! Guilty, your honor!